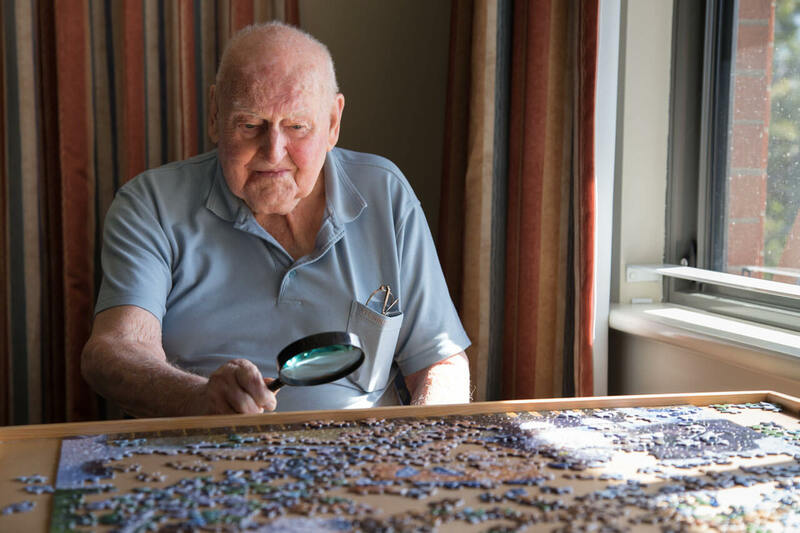 Home » Residential Care » Thinking About Your Future And Wondering How Much Is Aged Care? Families will often ask how much is aged care? 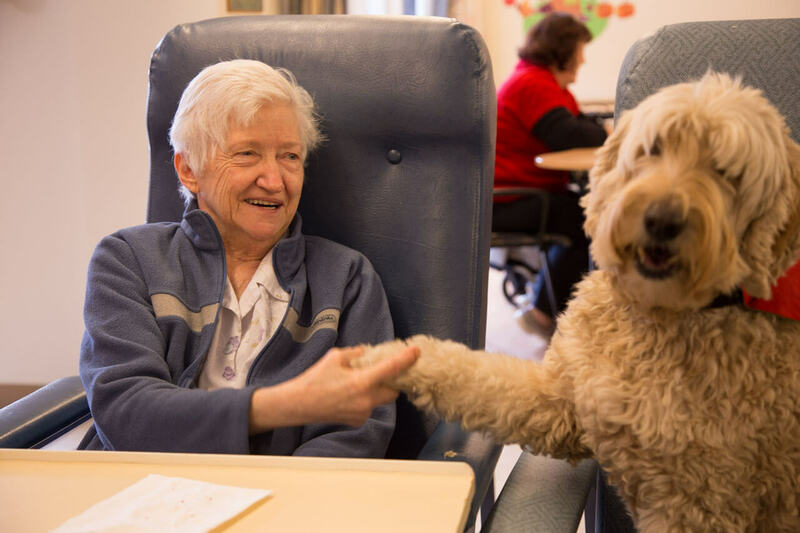 Though paying for quality care is important, we believe that overcoming certain fears are much more important to an improved quality of life in old age. 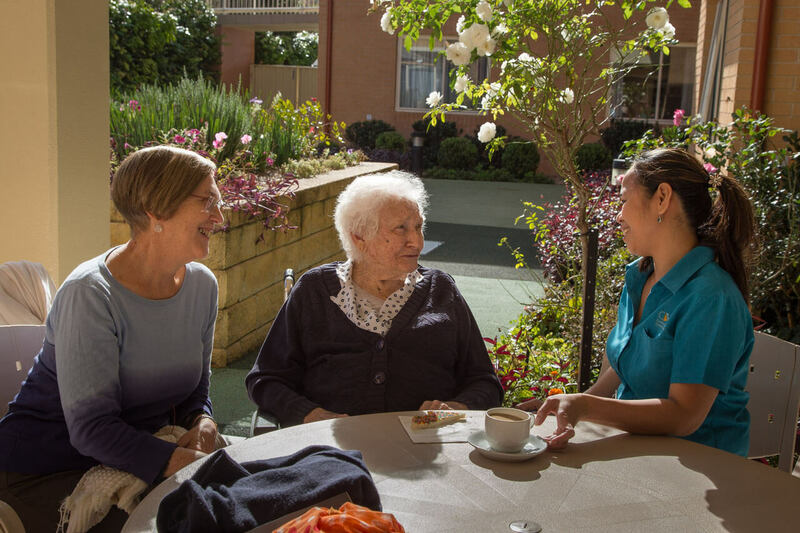 As a non-profit organisation, we believe that everyone has the right to affordable quality aged care, without all of the expenses normally attached to many institutions. In this way, we strive to offer the community a service that is respectful and affordable. Many people in our community are afraid of growing old. They associate growing old with death, being un-informed, and losing control. In many ways, the fear of losing control over one’s life is at the very core of all of these kinds of fears. 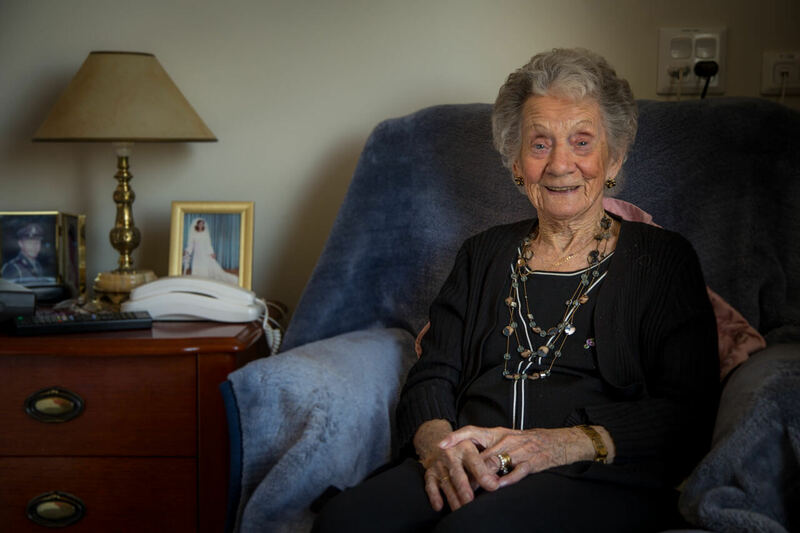 Aged care is a necessity in a society where everyone is living longer on average, but the fear of moving into residential care or even independent living units often drives many people to making the wrong choices and not planning in advance for this phase of their lives. 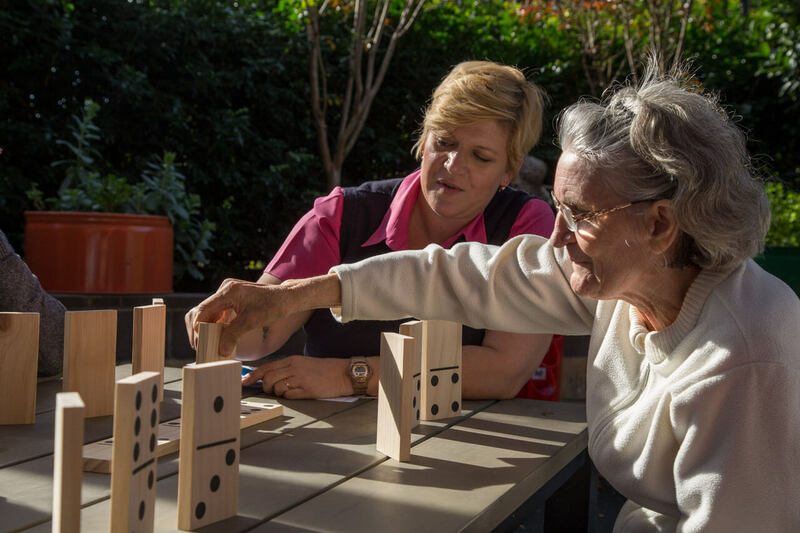 CBCS specialises in quality non-profit aged care, and we recognise that planning for the twilight years is both practical and can have distinct psychological benefits. 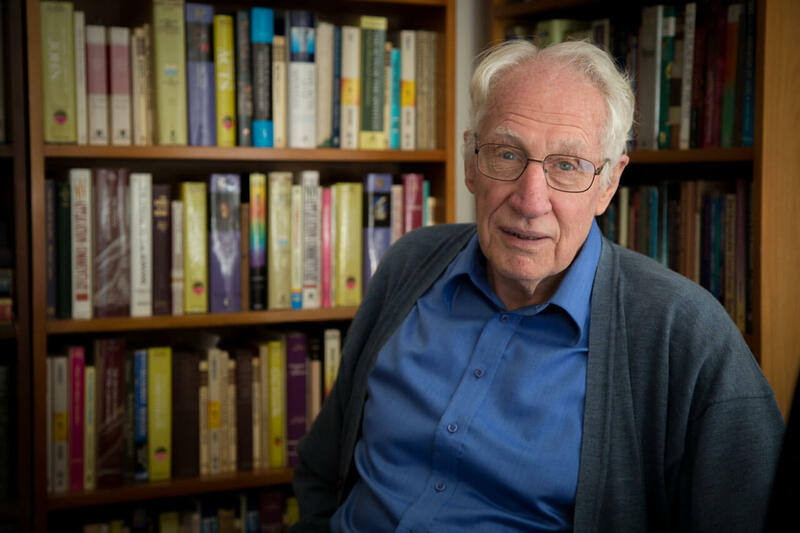 Once the fear of death has been identified, we often see significant changes in people. They will often find that life is more fulfilling in their older years, and that growing old is not necessarily about losing control or even slipping slowly into inactivity. 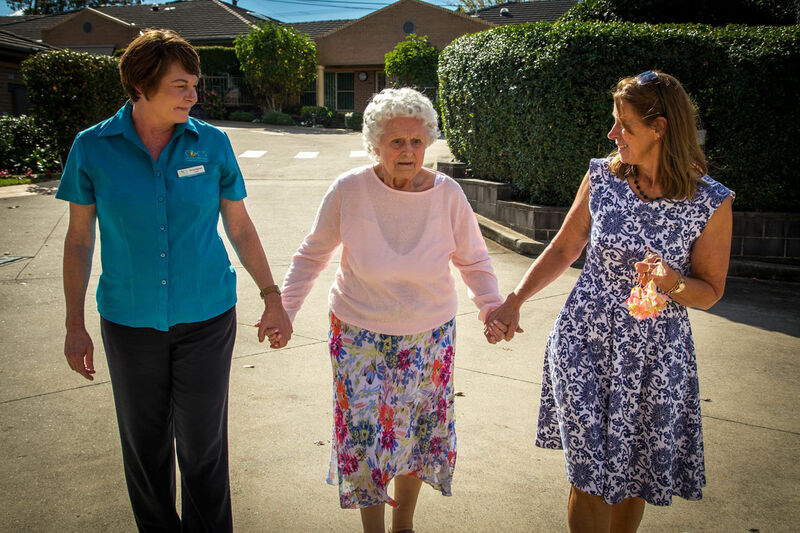 It is our mission to value all people in the context of a Christian ethos, and to strive to meet the aged care needs of our community. By valuing the elderly and offering quality care, we endeavour to bring the community together. 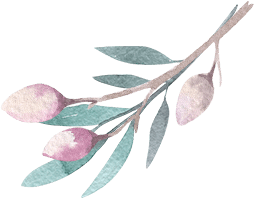 Part of this caring is respecting all people, practising inclusivity and acceptance, and helping families and aged care residents to meet the challenges that growing old brings. We believe that it is important to prepare for your twilight years both psychologically and financially. We have already touched on the importance of accepting the fact that we all grow old, but how prepared are you for the changes it will bring to you and your family? As we move through the various phases of our life – childhood, young adulthood, parenthood, retirement, and old age – it is vital to accept that at each stage, we will face new challenges and changes. We believe that as we are all created equal in the image of God, we all have the capacity to both recognise our own mortality in this life, and to accept the challenges ahead of us with grace and understanding. 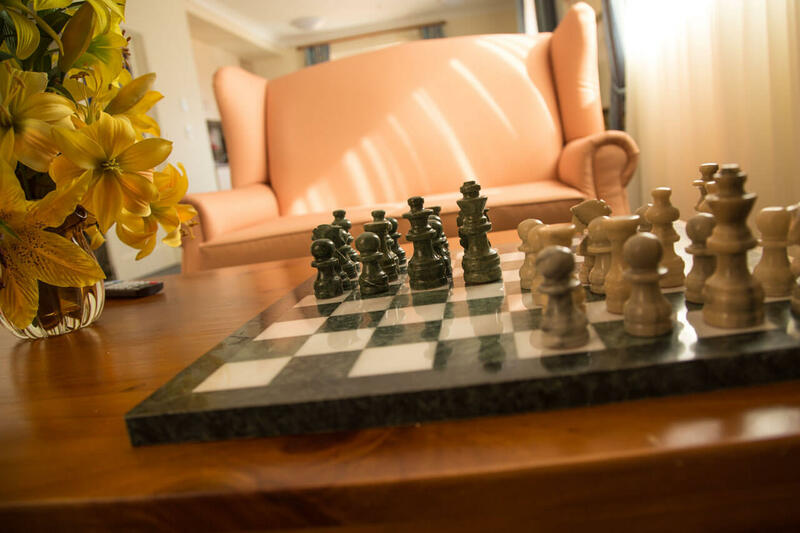 Striving to do this will not only change your outlook on life in general, but will also prepare you for the changes involved in moving into aged care, whether it is one of our independent living villas, or in residential care. We’re here to help you move into one of our quality facilities, and to accept the challenges ahead with grace under the guidance of God.